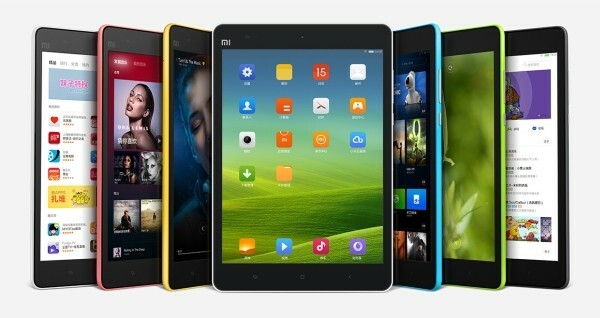 Xiaomi will launch a Windows 10-powered tablet in the ongoing quarter, according to a known Chinese analyst Pan Jiutang. The device will be the successor to the Mi Pad tablet (shown in the image below), which the company unveiled back in May last year. However, there was no word on whether the new tablet will run the standard Windows 10 version or the mobile version, dubbed Windows 10 Mobile. It's worth mentioning that Microsoft recommends the standard edition for tablets with displays larger than or equal to 8-inches. The device could be unveiled on August 16, when the Chinese company traditionally announces the new version of its MIUI user interface. Needless to say, none of this has been officially confirmed by the Xiaomi, so take it with a pinch of salt. 64 million installs within 48 hours of release.